A maritime museum on part of the site of the former royal naval dockyard at Chatham, Kent. 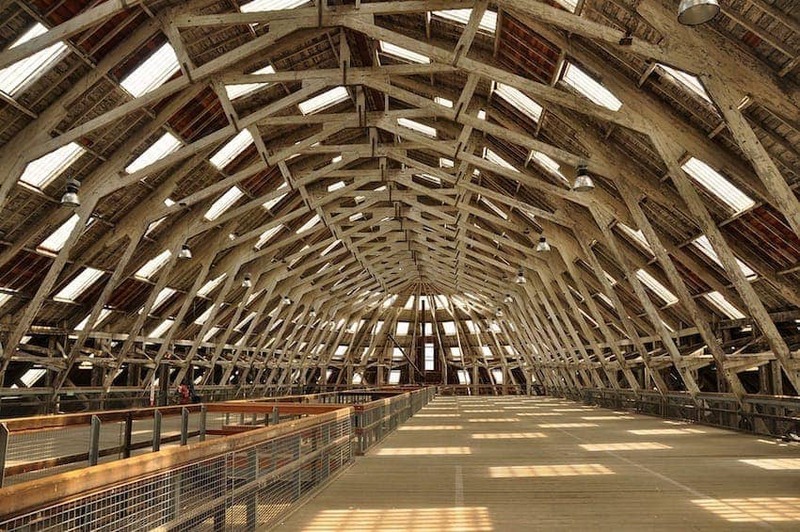 The Historic Dockyard is a site of international maritime heritage significance. 80 acres (32 hectares) in size it has over 100 buildings and structures, the majority of which were constructed between 1704 and 1855. Today it is said to be the most complete Dockyard of the Age of Sail in the world with its fine architecture and, for their time, technically advanced buildings and structures.